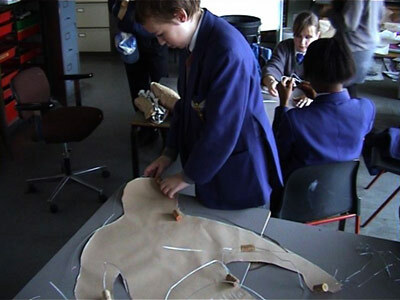 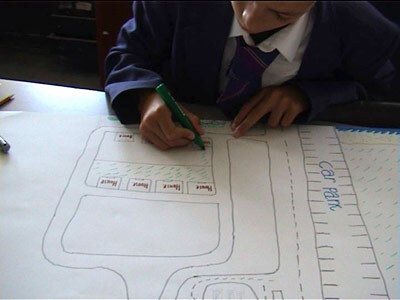 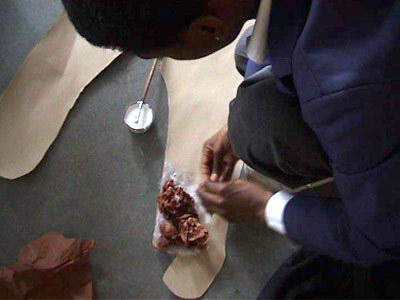 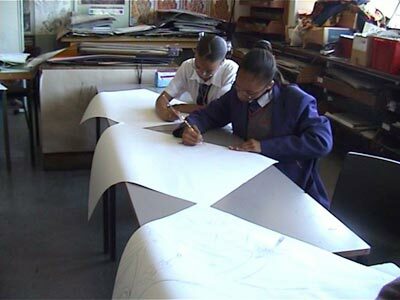 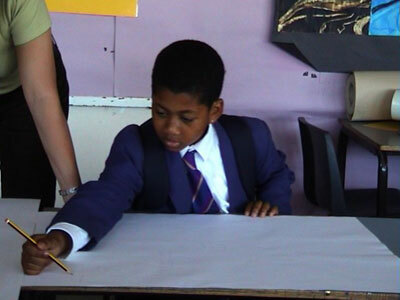 A joint project working with artist Susan Stockwell and members of the Stockwell Park High School. 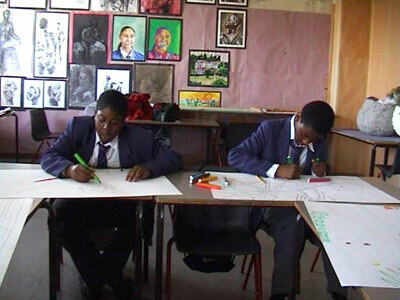 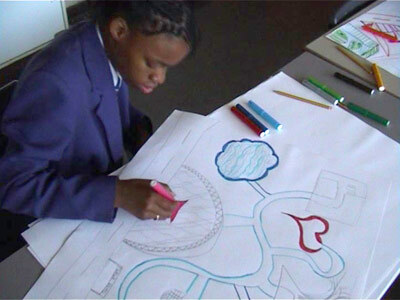 A drawing, photo and video project at Stockwell Park School where a group of year 10 pupils, with many languages between them from all over the world discuss what the word journey means to them. 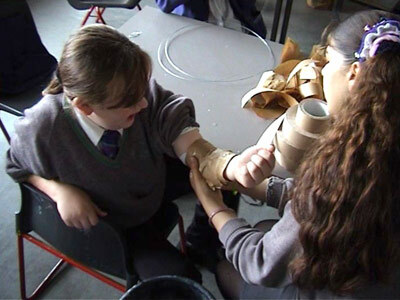 All camera work done by pupils, edit in collaboration with pupils.